More than 100x bolder experiences for bolder lovers. Countless opportunities for everyone whose fingers are itching. 900 square meters of gym surfaces. Spacious parking next to the climbing center – you can park for free from 3 pm onwards. Hampi bar for everyone thirsty and hungry. Also children who want to have fun trying our bolders are more than welcome. 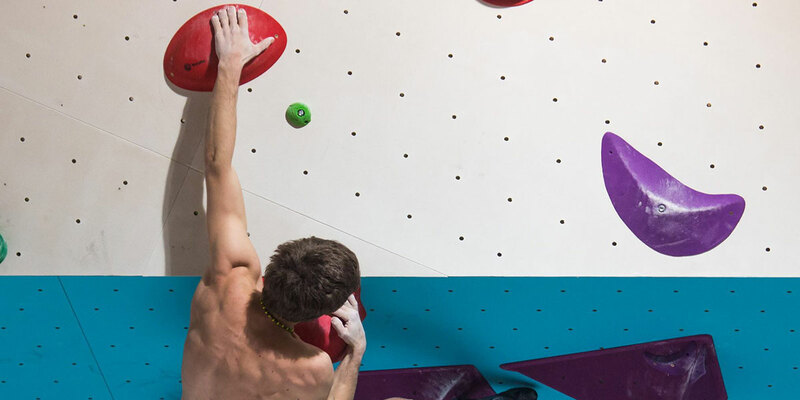 We want the climbing culture to expand and develop, to show that climbing is a very good functional exercise with extraordinary effects – therapeutic, anti-stress and social. Climbing effectively contributes to individual personality growth and psychological development. It’s a workout that is not necessarily directed at competitiveness, you can just come to have a nice time and enjoy a company like minded. Contact us: plusclimbing@gmail.com or visit our Facebook page: Plus Climbing Koper.